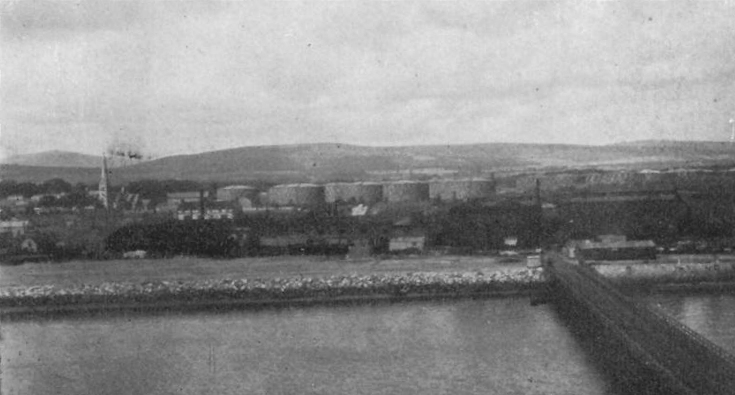 A view from the Admiralty Pier of the town - and the oil tanks! What an astonishing series of historical photographs! They show aspects of the town and harbour in the very early days of its development into a Naval Base. Well done whoever dug these up!